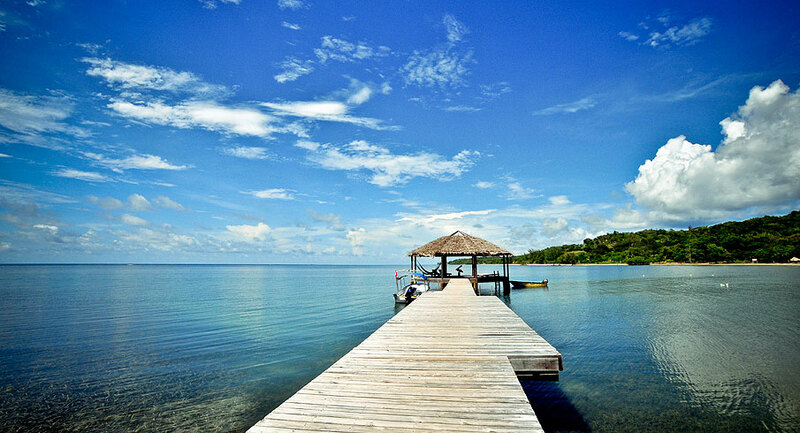 A must read before your trip to Roatan. Check out my blog for some other great suggestions. 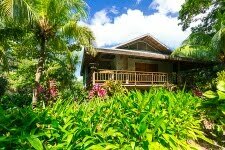 If you plan a stay instead of a cruise ship stop, check out my vacation rental, The Tropical Garden Villa, a 3 bedroom, 2 bath newly furnished villa in a gated community on the beach with dive shop and restaurant. 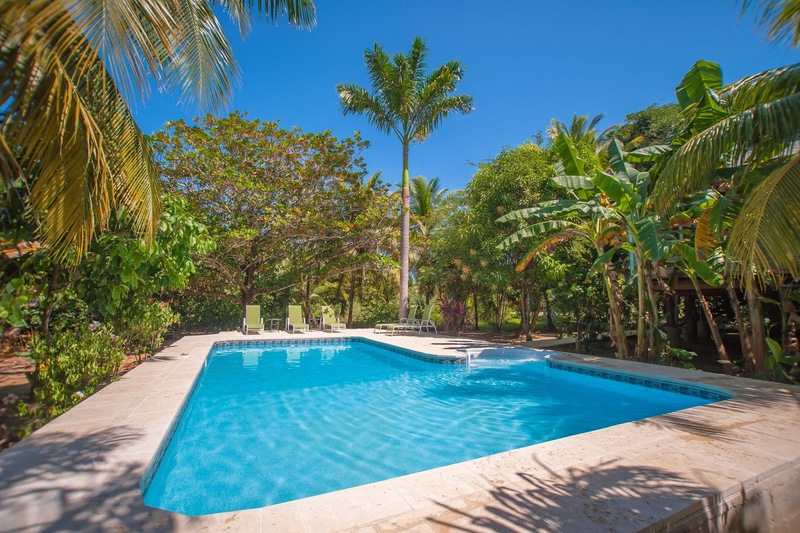 The home sleeps 6 and has a private 32 foot salt water pool in the backyard.